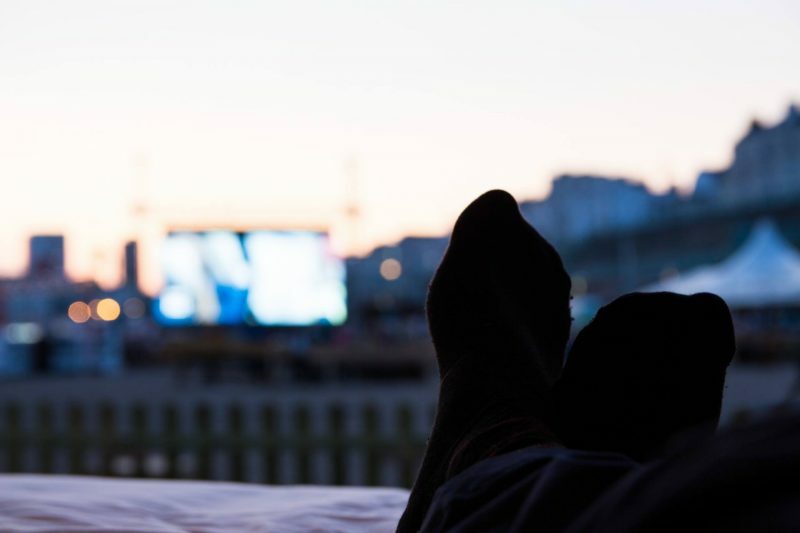 Every now and again, an event we get invited to will exceed all expectation and end up creating memories I never could have imagined; this is what happened when we were sent down to Brighton for the weekend with ibis Hotels and Big Beach Screen Events. We jumped in the car, got stuck in traffic, sung our hearts to Alexisonfire and finally arrived in Brighton two hours later. We parked the park, grabbed our overnight bags and drone from the boot, and checked into the ibis Brighton City Centre Hotel minutes from the train station so it’s in a really good location. The staff on front desk were great, really friendly and we were checked in in no time. Into the lift and up to room 1019, the last room in the hotel with a slight sea view if you looked right out of the window, that counts right? The bed filled most of the room and when I laid on it was reluctant to get back up, but we had exploring to do! 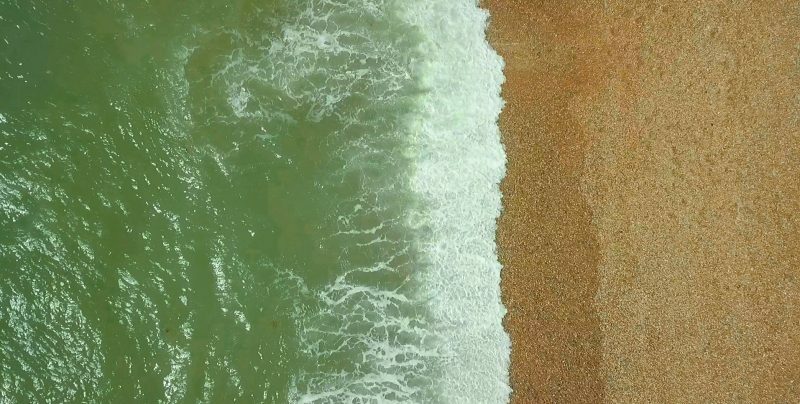 We stopped off in a little cafe called MoJo’s Coffee for a chicken, pesto, chorizo and mozzeralla panini to fill our rumbling stomachs before heading onto the beach to fly the drone around West Pier. 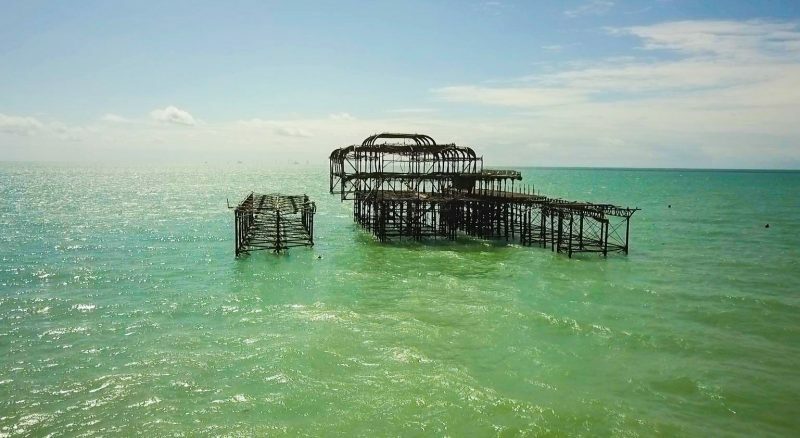 Sadly, at that point, it was a little too windy and my nerves got the better of me, so the drone went back in the back and we went for a wander into the Lanes to oogle at all the stunning vintage jewellery, see some sights and just wander down the pier. We then realised we had been wander for a little longer than we had planned and there was a quick march back to the hotel to grab our jumpers, and into our cab down to Big Beach Screen Events location on Madeira Drive. Big Beach Screen events have been showing films on the beach for over six years and they have films showing for everyone’s taste. During the day they have the likes of Finding Dory, Beauty and the Beast and Moana, followed by slightly older films in the evenings such as Back to the Future, Moulin Rouge and Deadpool. And this is when the unexpected kicks in and the laughter didn’t stop. 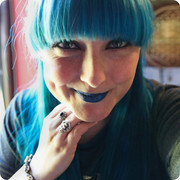 We were shown to our VIP ibis SweetBed, handed a glass of Prosecco and obviously had some fun taking photos on our bed! We were there to watch The Rocky Horror Picture Show, a firm favourite of ours, but not one we had watched together so we were dead excited to be able to sing along from the comfort of this amazing bed. We nibbled away on popcorn, hot dogs and drunk more Prosecco all before the film itself had started. There was such a laid back atmosphere that we were so relaxed and did feel pretty much at home! 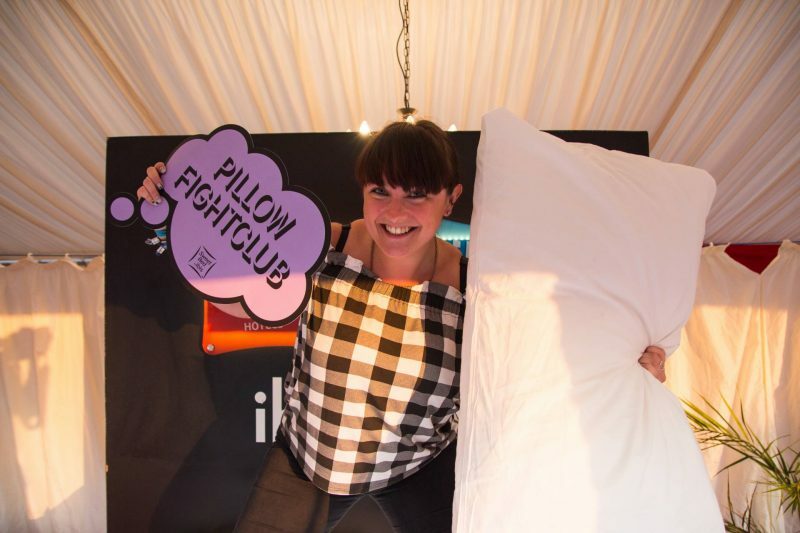 We the film began, we sunk down under the covers, beds are available at £25pp, and felt every bit the VIP with our artisan Cheeseboard and another hot dog! And, of course, there was some dancing on the beds as soon as The Time Warp kicked in. I’m sure there’s an unwritten rule that states you MUST get up and dance when The Time Warp is played. Check the video at the top of the page for a clip of us having the best time! As the film came to an end, we really didn’t want to leave the warmth of our ibis SweetBeds and head off into the night, but alas, we had to. We had friends to meet, ciders to drink and more dance moves to throw out there in an 80s bar! Rolling in at 3.30am was far from planned, but our lush bed in the hotel soon engulfed us and we had a great night sleep. In fact we didnt’ wake up til 10.30am which is so rare for us! The room stayed dark which helps greatly. After an insanely good breakfast we checked out, packed the backs back into the car and headed back down to the beach. The weather was in our favour as we got to fly the drone, take some snaps and create some footage that I really wanted to do! It was still a little windy, but the drone coped fine with it and after taking the photos I wanted, we headed off back into the Lanes. Once we were happy with the footage we had, the shops we’d shopped in, the sights we had seen, we headed home. The traffic was a little against us making me wish we had one more night in Brighton but work was calling us on Monday morning. 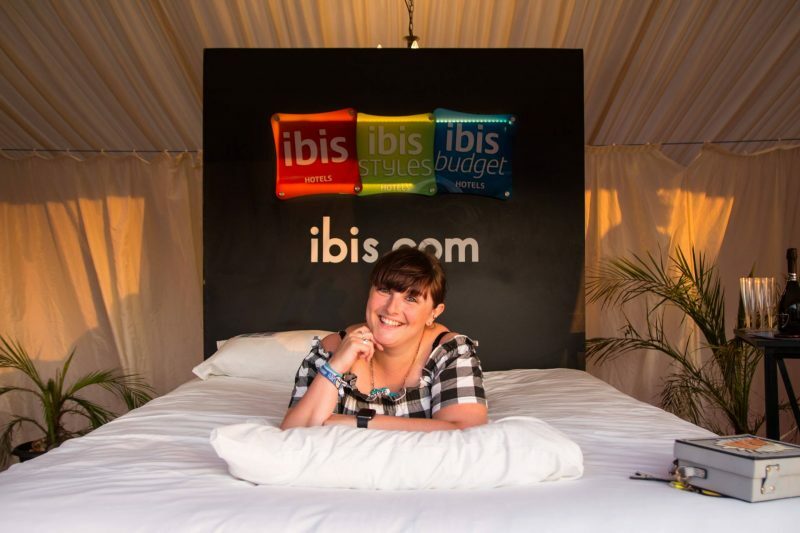 Thank you ibis Hotels for a great weekend! The Extreme Stunt Show, Essex. "Raise a Glass to Essex!" "Rocketing down the Thames! *"